Packing: 25kgs/bag or big bags. 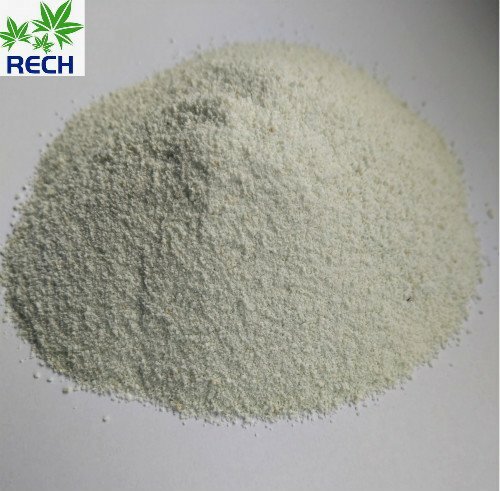 In order to conform the government policy and rules, we have changed our production line of ferrous sulphate and use Ecofuel(biomass pellet fuel) to produce our products. 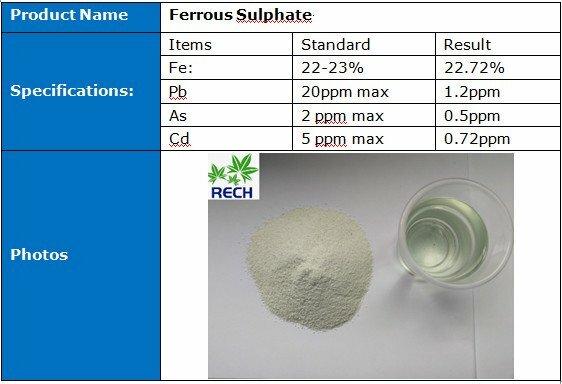 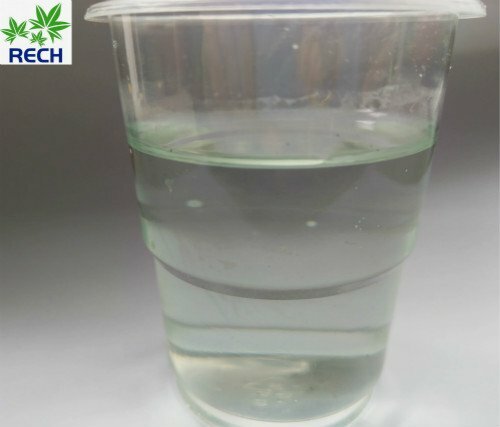 We believe this is the trend in China in future and the new product FERROUS SULPHATE 22% will be widely used in industry and fertilizer field. 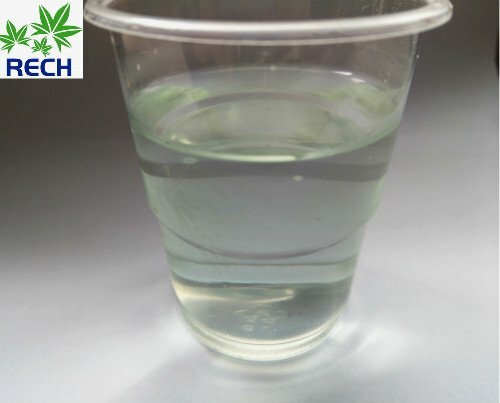 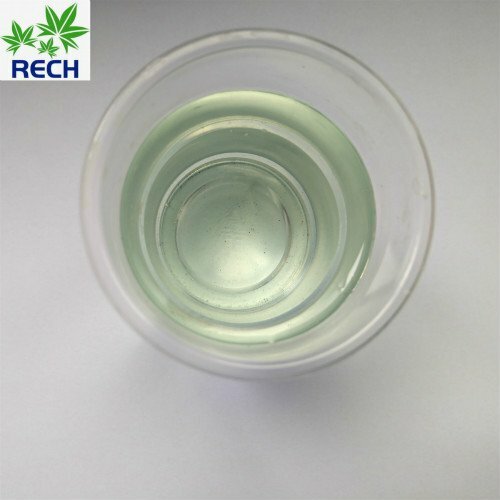 1.The water solubility of this goods is excellent. 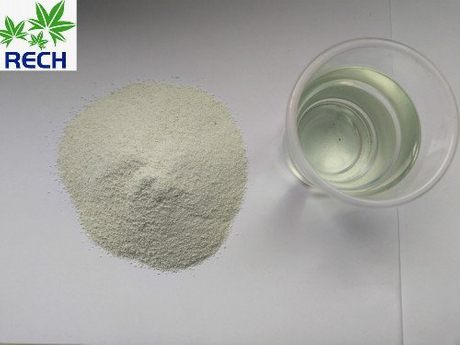 3.The daily output of this product is very large and we can make sure you of stable quality and long-term stable supply.